First placed Leeds United will host second placed Norwich City in SkyBet Championship action. 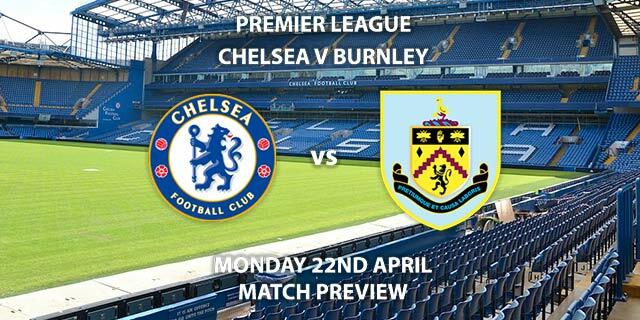 The result of the match could have a drastic effect on the title race for the remainder of the campaign. Currently three points split the two sides who both enter the match in rather shaky form. Expect tension, goals and drama. Leeds United are priced at 17/20 to win the match by SkyBet. A victory would see them jump six points ahead of the rest of the competition. Scoring goals has not been a problem for Marcelo Bielsa’s side; with Kemar Roofe the main man. The striker has 14 goals this season but has failed to score in his last two matches. He is 7/1 to break the deadlock. 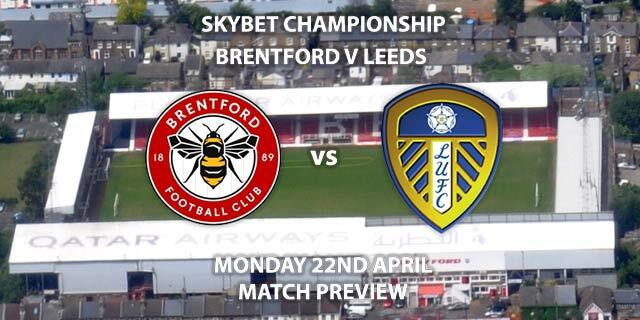 Last time these two met earlier in the season, Leeds easily won 3-0. However, Norwich have become a stronger outfit and Leeds have managed just two clean sheets in their last ten matches. SkyBet are paying out 9/4 for a home victory and both teams to score. The visitors have lost just one of their last ten matches on the road and are priced at 3/1 by SkyBet to pull off a huge victory. They have become masters of the late goal and much of that accolade must be credited to Teemu Pukki. The forward has been in stellar form this season and has already bagged 17 league goals. The Finish international has scored in his last two outings and is 17/10 to score anytime. Norwich have had a dip in form through January with just one win in their last five appearances. They have also kept one clean sheet in their last ten. You’ll get tempting odds of 8/1 for both teams to score in both halves. The referee for this match will be Stuart Attwell. The official has officiated just one Championship match this season where he brandished a total of 40 booking points. With so much on the line and high tension, Attwell will be reaching for his pocket aplenty. 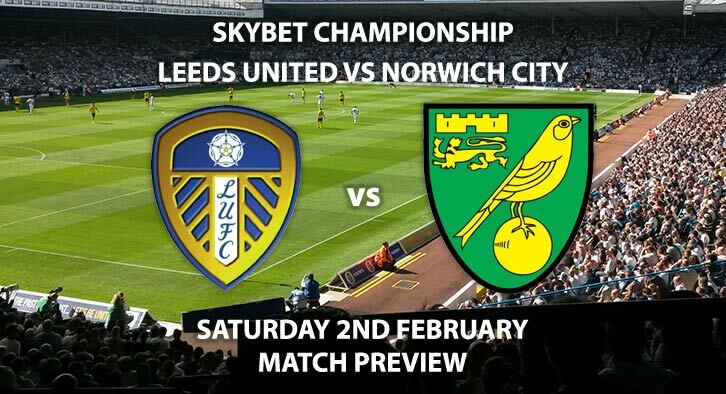 Leeds United vs Norwich City will be televised on Sky Sports Football HD and kicks off at 17:30. 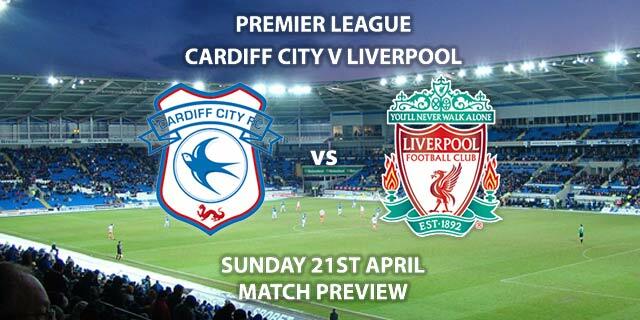 – It is impossible to split these two teams however it should be an open and dramatic encounter. First Goalscorer – Kemar Roofe – (link no longer available). Correct Score Group Betting – Draw 1-1, 2-2 or 3-3 – 7/2. Both Teams to Score in Both Halves – Yes – 15/2. RequestABet Specials up to 10/1 – BTTS, 4+ Corners Each Team and 20+ Booking Points Each Team – 7/1. Odds and markets last updated on Saturday 2nd February @11:09 GMT. Keep checking back to see if there’s any updates to markets – the time stamp in the previous sentence for when we update tips on this page will be updated.